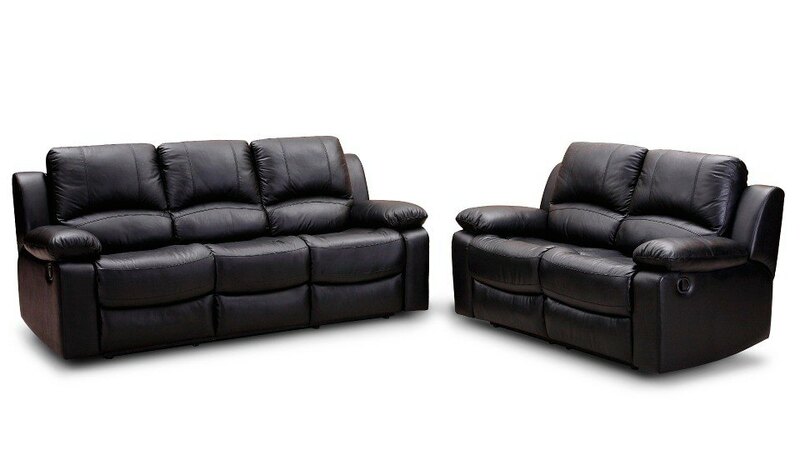 Investing your money in leather furniture is quite a classy as well as an expensive choice. 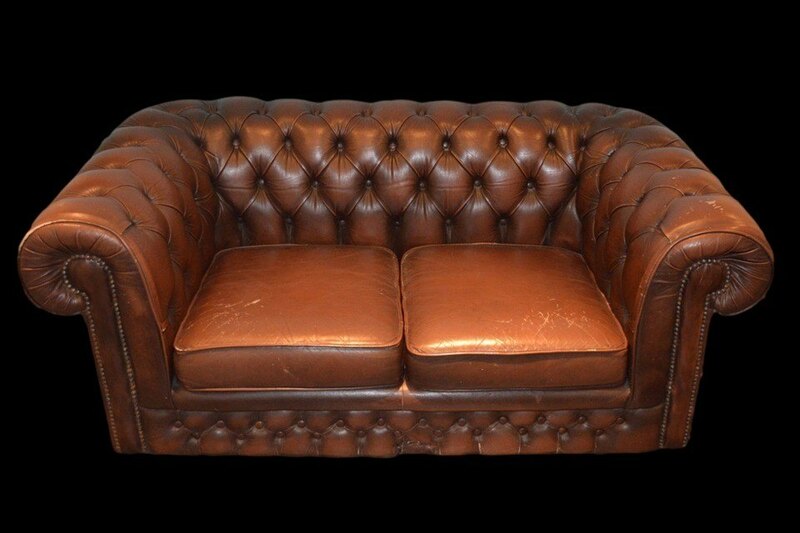 Despite the extreme durability of leather, your investment can turn into a piece of furniture with a drab look over time. 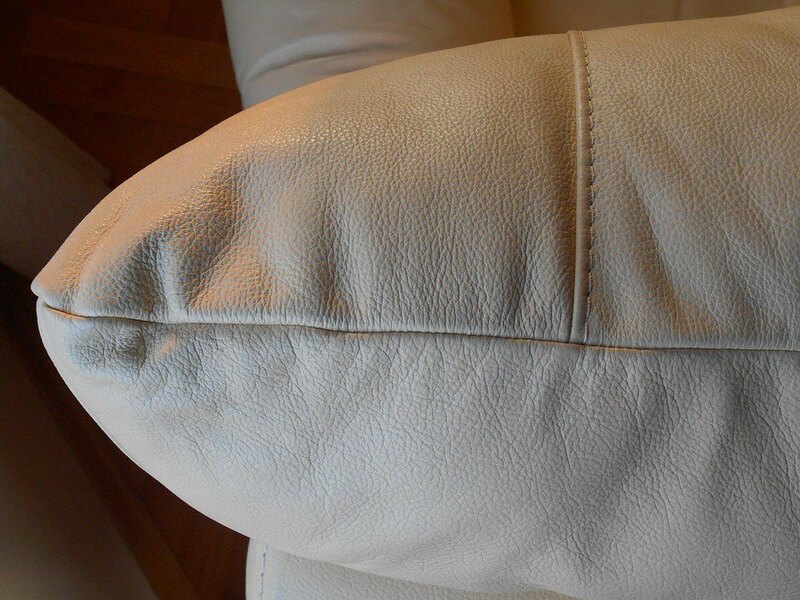 This is why your leather furniture needs proper conditioning in terms of maintenance and cleaning. Here’re the things that you need to understand and perform to protect these valuables from getting damaged. 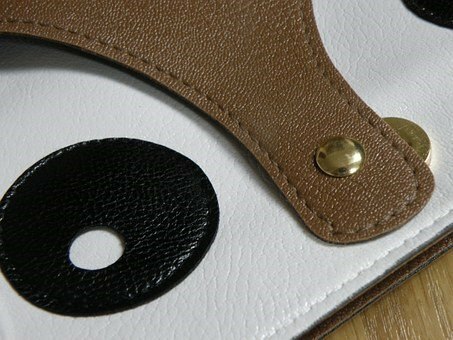 Aniline: This type provides the most genuine look of leather. 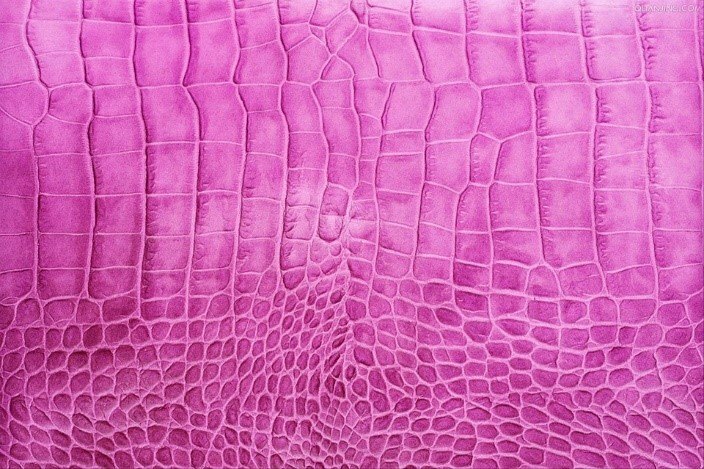 This opulent looking leather is simply dyed and no additional chemicals are used. If you’ve furniture covered with aniline leather, you need to maintain it properly. Otherwise, it can easily get stained as no protection treatments are performed on the surface. Semi-Aniline: It’s tougher than aniline leather as a light coat of protection treatments are applied on the surface. 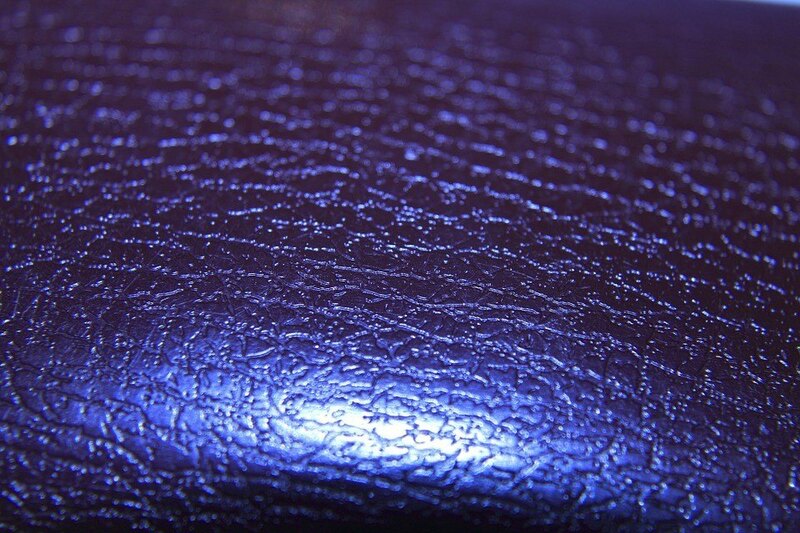 Semi-aniline leather hides the natural leather marks slightly. Full-grain: Full grain leather is heavily used in top-class leather beds. 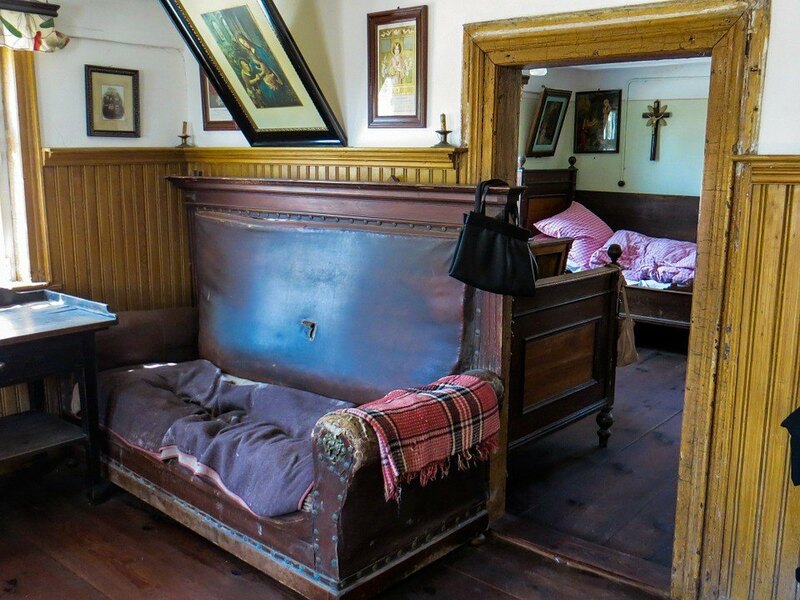 Beds wrapped in this leather are sturdier, long-lasting and durable. Split-grain: Unlike the full-grain type, split-type leather is treated with light chemicals, which make it slightly softer but less durable. Pigmented (PU/Bi casted): In this type of leather, a special coating is applied to the surface and can hide the underneath fabric or cloth. 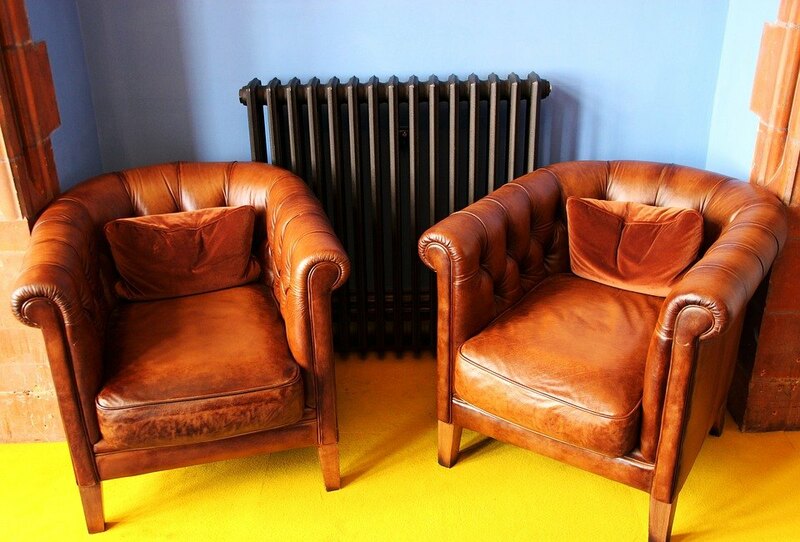 Furniture wrapped with pigmented leather needs regular surface cleaning to retain its original look. A: It stands for aniline leather and thus the furniture needs regular maintenance and cleaning to retain the plush look. P: Stands for protected as it goes through one or more protection treatments. The leather needs regular, simple maintenance together with annual deep cleaning. N: Stands for nubuck and provides extreme luxurious and soft feel. This type needs professional cleaning to maintain the appearance and texture. 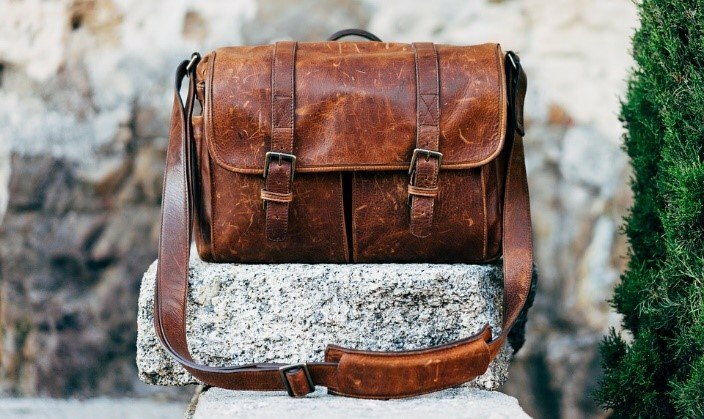 Avoid using oil soaps and mild soaps as the former can darken and stain the leather, while the latter can remove the leather’s color. Avoid keeping your furniture under direct sunlight or in extreme temperatures as they both can dry and crack the leather. Beware of cases like dropping of hair chemicals and light-end cosmetics on your furniture. 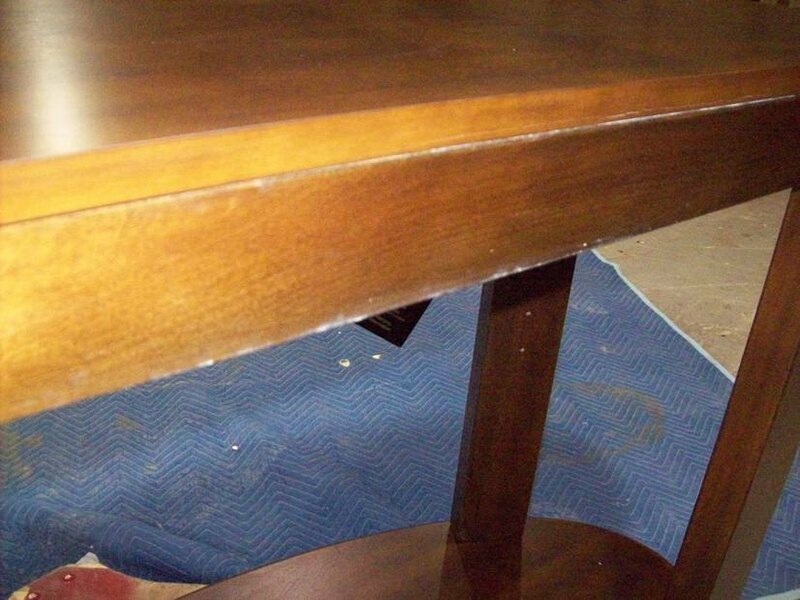 These can discolor the top layer of your furniture, which would make it look lighter compared to other areas. If you’ve a pet in your house, consider having protective cover for the leather furniture as it can get damaged from the pet’s saliva and claw scratch. Avoid letting stains set on your furniture. Remove them as soon as you can. Dyes and inks can be really detrimental for your furniture as they can be difficult to eradicate without damaging the furniture’s surface. Thus, it’s advisable to take care of the sources of inks and dyes such as leaky pen, fabrics such as denim etc. How your leather can get damaged? 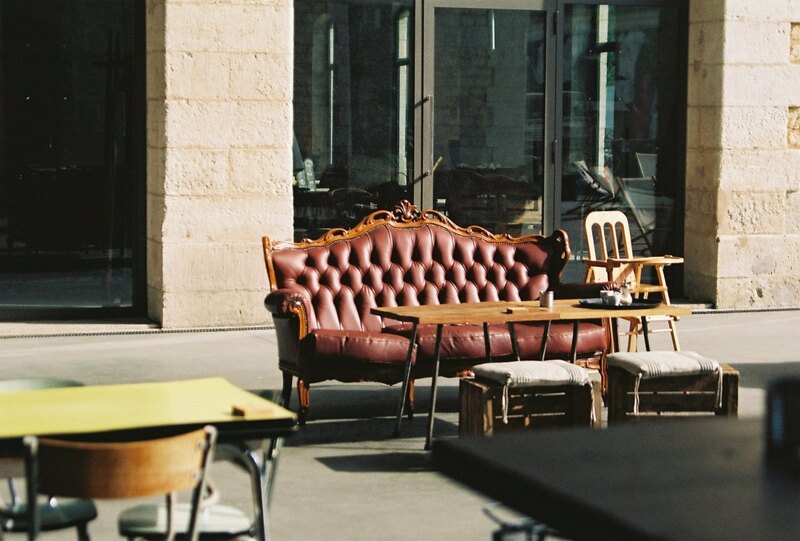 When it comes to managing your leather furniture properly, you can get several pieces of advice both online and offline. Unfortunately, there’s a lot of misguidance out there that can easily damage your precious furniture. Here’re some so-called ‘remedies’ that actually damage leather. Window cleaner: These mild cleaners can damage the top surface of your furniture due to the presence of alcohol in them. Fingernail polish remover: Never attempt to use a fingernail polish remover to get rid of a stain on your furniture. These removers contain acetone that can remove the leather’s color completely, making a big bleached looking mark around the spot where it’s applied. Shoe polish: The leather on our shoes is tanned in a way that’s different from the leather on furniture. Thus, application of shoe polish simple makes a sticky mess on the furniture. Markers: Apart from the damaging ink that markers have, it’s almost impossible to find a color marker similar to the leather dye. Thus, application of a marker to hide a spot would do nothing but make the problem worse and more noticeable. Hair spray: Stay away from using hair sprays to remove marks from any leather furniture. There’re two strong reasons behind it. One, they contain alcohol that can damage the leather and second, they leave sticky residues that gather more dust and dirt. Both of these are enough to make the problems worse and can be the reason of discoloration sometimes. Disposable cleaning supplies: Majority of the supplies like pre-wet sponges and disinfectant wipes contain alcohol. So, you should stay away from these. If you don’t have any option other than using these, make completely sure that they contain zero amount of alcohol. Skin oils: Due to their acidic nature, skin oils are hard to remove completely from leather furniture. Alkaline: Found in different soap cleansers, alkaline dries out the leather. Alcohol: Much like alkaline, alcohol too dries out the leather. Thus, it’s advisable to remove the drops of alcohol from your furniture as soon as possible. Ink: Inks, especially the red and black varieties, are highly dominant and quite difficult to remove from unfinished or unprotected leathers. Fruit juices and lemon: These all are acidic in nature and cause the same damage similar to that of skin oils. Though leather has always been one of top choices when it comes to furniture, clothes, car interiors etc, cleaning them properly is a not-so-easy task. 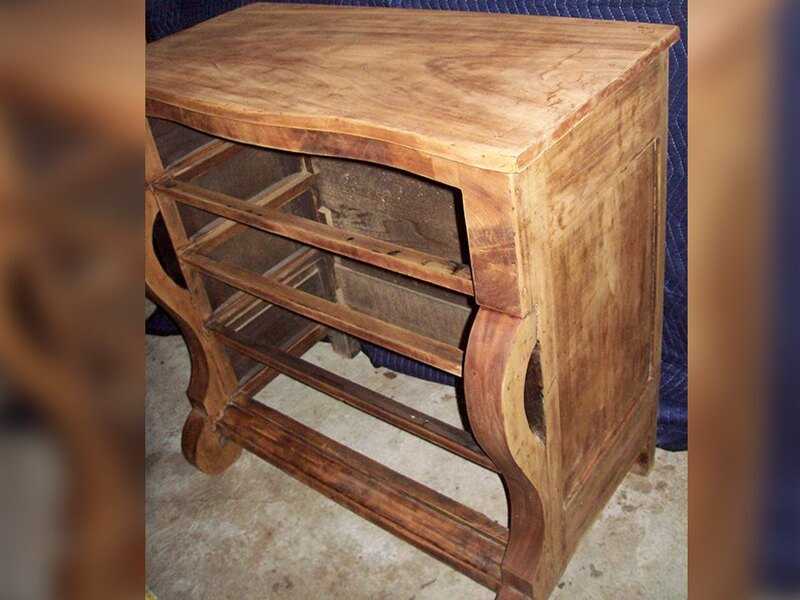 Here’re some simple yet highly useful tips to cleanup your furniture and make them look like new for decades. For normal cleanup, use soft moisturizing soaps. 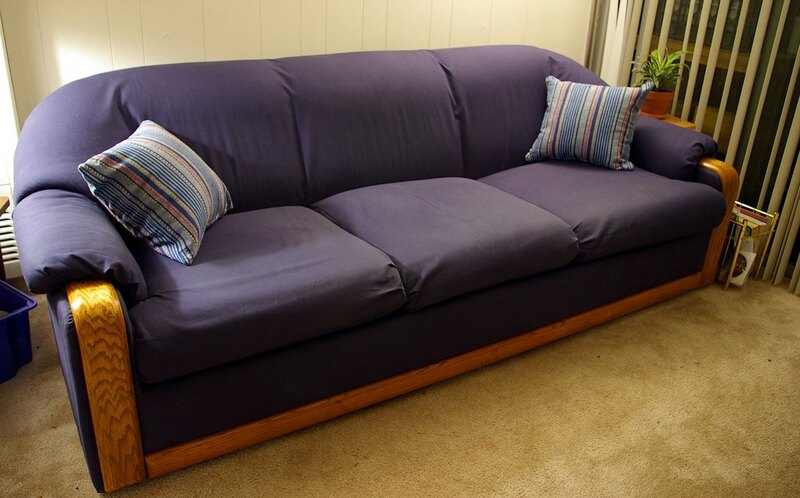 Apply the foam with soft cloth and clean the furniture to remove grime and dirt. In case you’ve dark spots on light-colored leather furniture, prepare a paste consisting of one part tartar cream and one part lemon juice. Now, rub this paste on the stain and allow it to sit for roughly ten minutes. Then apply another layer and remove it with a damp sponge after some time. To remove regular skin oil build up and light dirt accumulation from finished leathers, use mild dishwashing liquids. Weekly dusting with soft cloth. Gentle cleaning every three months or twice a year at the minimum. Vacuum to abolish the dust before cleaning. Make the cleaning solution, which can be mixture of water and vinegar or water and commercial leather cleaner. Soak your cleaning cloth in the solution and keep it damp. Wipe the furniture from top to bottom. Dry the furniture with a towel. Condition the furniture to make it shine. Mix vinegar and linseed/flax seed oil in 1:2 ratio to make the conditioning solution. Use a soft cloth to apply this solution to your leather furniture using broad, circular motion and leave it overnight. The next day, use a clean cloth to buff it, which would restore the shine to your leather furniture. Now that you know all about retaining the shine of your leather and keep it away from damage, you can rest assured of enjoying your precious pieces of leather furniture without endlessly worrying about lost shine, damages or the need to replace them.